Who doesn’t love a good scrub? Let me reiterate who doesn’t love to exfoliate? Removing all the nasty dead skin cells and bringing your skin back to life, what’s not to love? 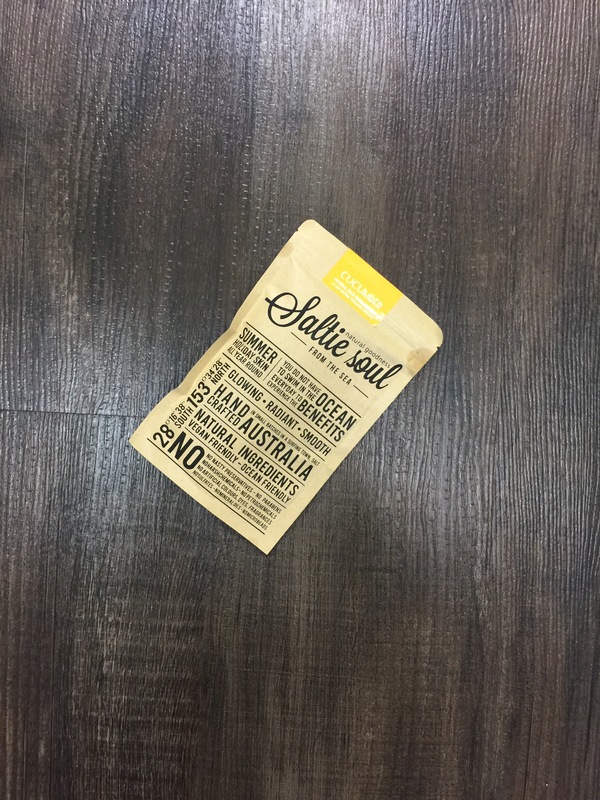 When I recently found a pack of Saltie Soul sitting on my desk for review I was one happy chicken! Scrubs are my thing, they are fast and easy so that even a busy Mumma like me (who showers with her kids and brushes their teeth while I shave my legs) can fit it in. Saltie Soul is renowned for being extra nourishing for your skin so I was more than happy to take one for a test drive all in the name of research of course! For my review I tried the Cucumber & Vitamin Sea Scrub which as the name suggests is fresh and nourishing. To begin I sprinkled some of the scrub on a dampened hand and then massaged in a circular motion. 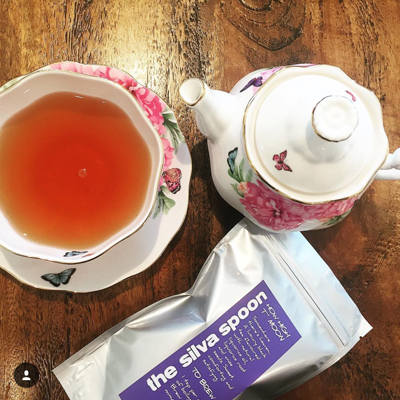 The scrub at first felt rough and hard although quickly softened and almost melted into my skin leaving a silky feel and much smoother legs. I then moved onto my arms, tummy and finished with my feet. 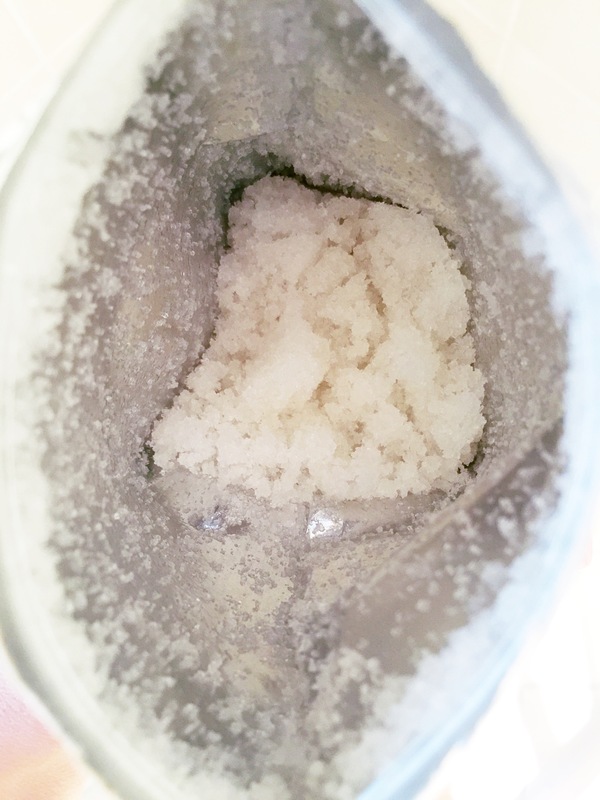 The scrub really does go a long way and I used very little to achieve an all over exfoliation. My skin felt baby soft and new again. I stepped out of the shower feeling as though I’d accomplished something and that my skin loved me a little more for the extra loving it received. I used my scrub twice a week for a month and my skin loved every second of it. This review was super easy as the product is gorgeous and one I would have no issues screaming from the treetops about – it’s a ‘must have’ this summer. Would you like to try Saltie Soul? To win simply share with our judges why you would like to WIN and we will announce a winner on the 3oth of October. 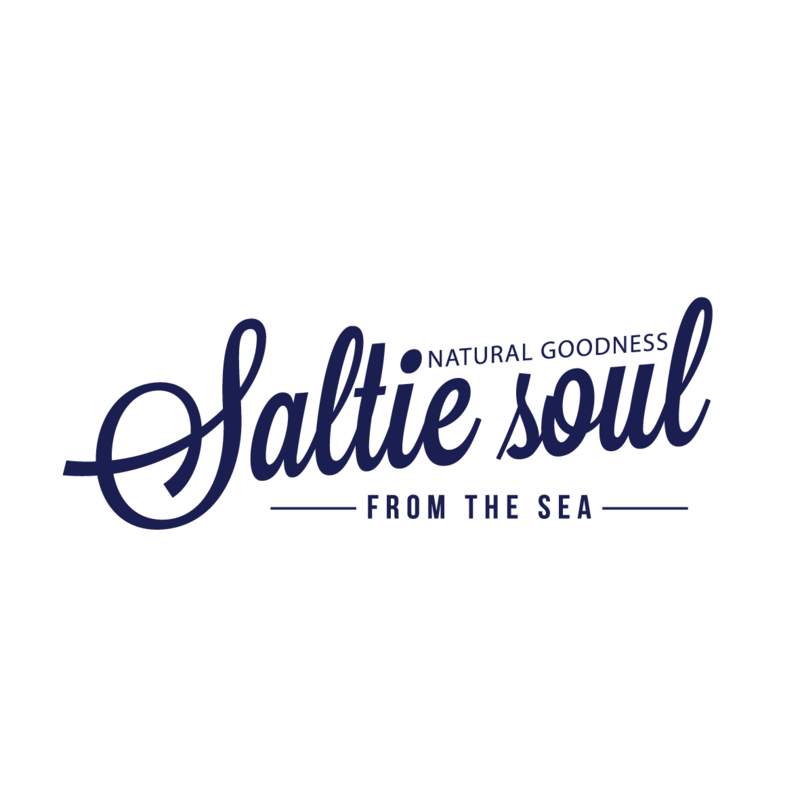 Saltie Soul brings you the natural goodness from the sea, in an perfectly formulated range of natural skin care products, to help you achieve that nourished summer holiday skin all year round. 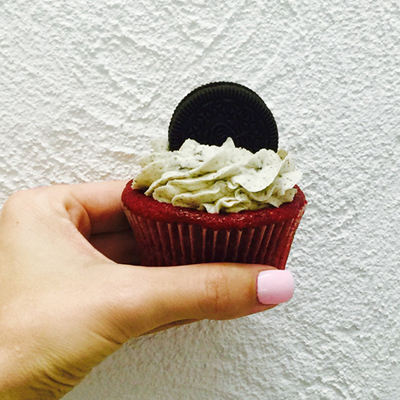 And the lucky winner soon to be Lusting over Lust Minerals is …. Having a fractured finger on my right hand has meant that shower time has been a mission. My skin is in desperate need of some TLC! 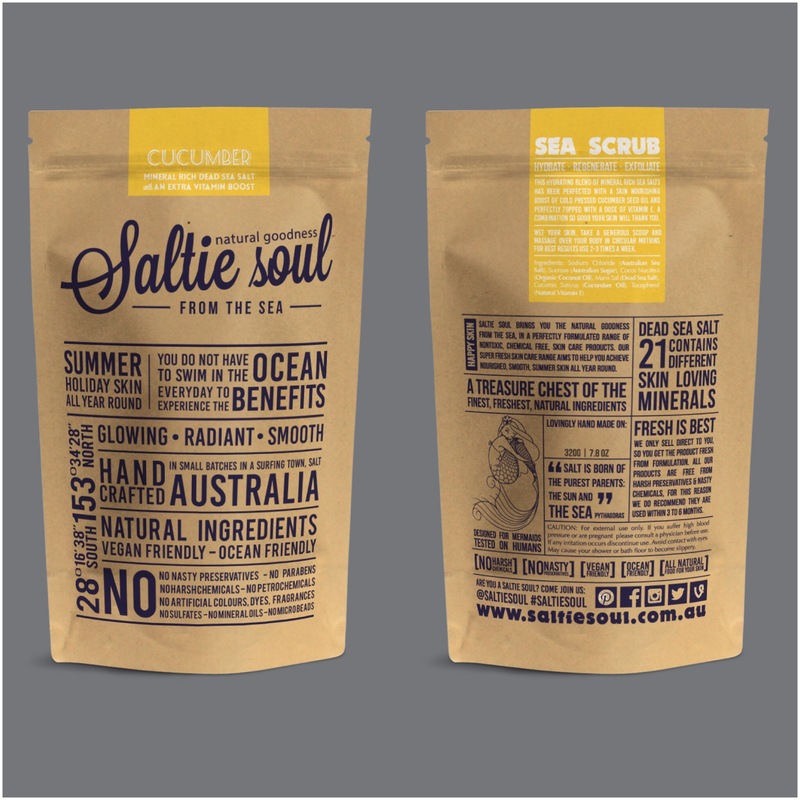 I’d love to try this Australian Saltie Scrub. I want baby soft skin while I’m showering with my son. I have been looking into trying the saltie scrub for the past few weeks so this review is just what I needed! So I good scrub is in order. I have been wanting to try this scrub for a while now! Growing up in the NT I’ve never experienced that feeling of ocean exfoliated skin and the salty coconut smell. Yum!